3 Delicious Lip Scrubs and I have to say this excites me. 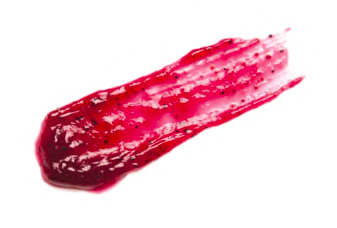 exfoliate our bodies from top to toe, including our lips. have just launched 3 fruity options, as part of a Fruity Collection of products, which also includes Lip Balms, Lip Protector,Lipsticks and Face Masks. but it does an excellent job of smoothing the skin to reveal soft lips. 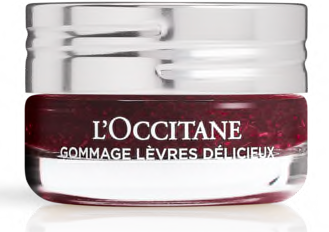 Its formulated with mouth watering extracts of Mandarin,Fig and Raspberry to gently exfoliate. 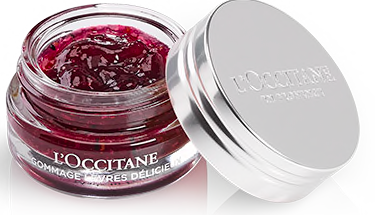 after use you can follow with the new L'Occitane Delicious Multi-Balm for extra moisture and Fruity Lipstick for a shot of care and colour. 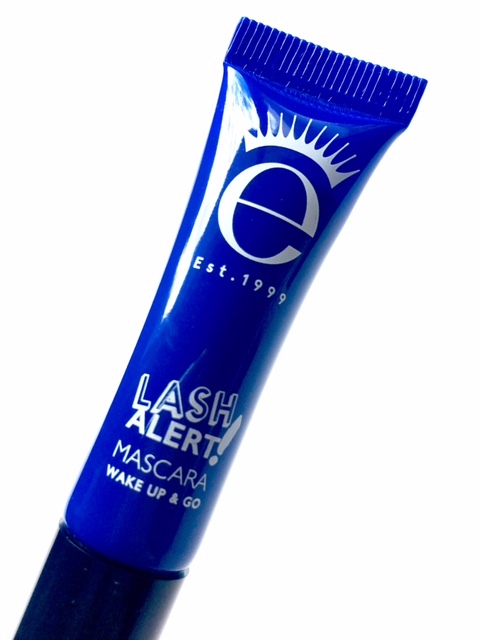 The Formula is vegetarian friendly and made without silicone, mineral oil and animal derivate ingredients. steep pricing, but I'm sure the cost per application will work out to be fairly low. could be a Limited Edition range. done it...I have compiled my list of favourite mascaras. Every January I write separate posts for my "Top" Skincare/Make-up/Hair and Body Care products from the previous year and whist I do include mascaras, this is purely focused on 5 mascaras that I highly rate and more importantly use on a regular basis. MASCARA what would we do without it, its been a great invention and I know I wouldn't be a happy bunny if mascara disappeared from my life, as I'm sure is the case for many. 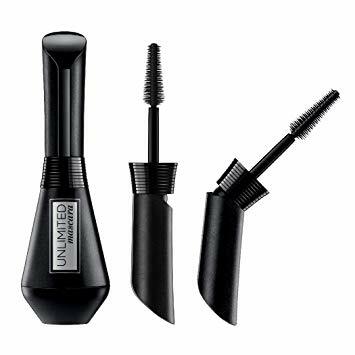 They help to open up the eye area, as well as give the illusion of length, volume, curl and thickness to short, sparse, straight and thin lashes. making the decisions even more daunting. I have chosen my top 5 based on what I personally require from a mascara and after many years of "trial and error" I have my "Mascara Wardrobe". 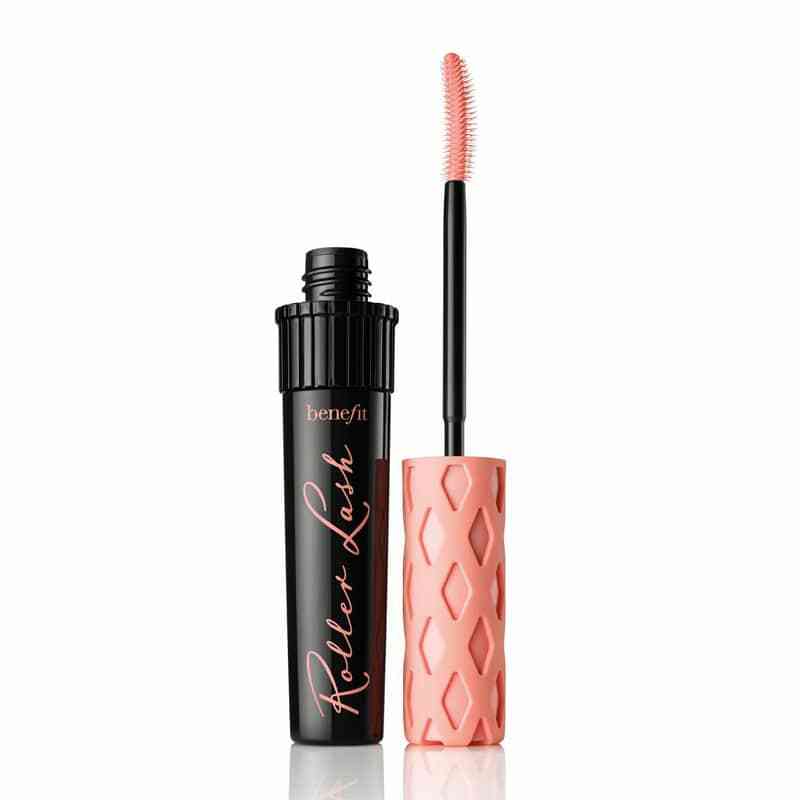 feels good in my hand and is easy to wield around my sparse line up of lashes. It must be black, non waterproof, non flake, non smudge and basically make my own lashes look long, voluminous and glamorous, it must literally "do it all". and I have included all the Pink Links to my original reviews. I have also include the updated prices. but fortunately for "moi", I have got a supply of back-ups. 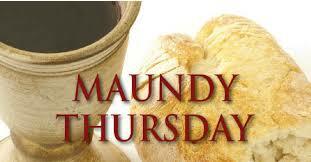 then this is the one to consider. Mascara has been my most recent discovery and it came via the M&S Beauty Advent Calendar 2018. 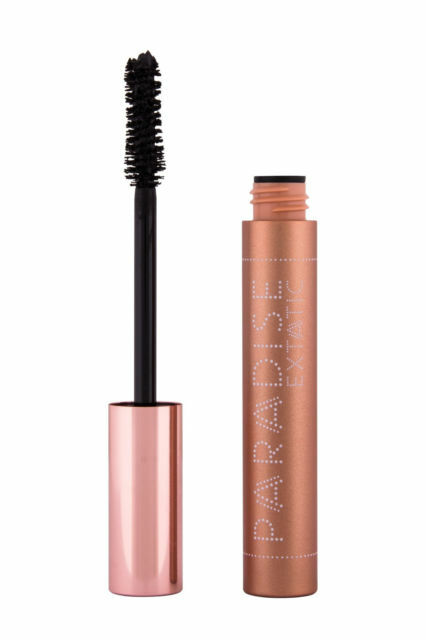 (I didn't do a full review on this mascara, but included it in a QPR review rather and since that review Ive added it to my UK Shopping List, as I love it for those no make -up, make-up days. 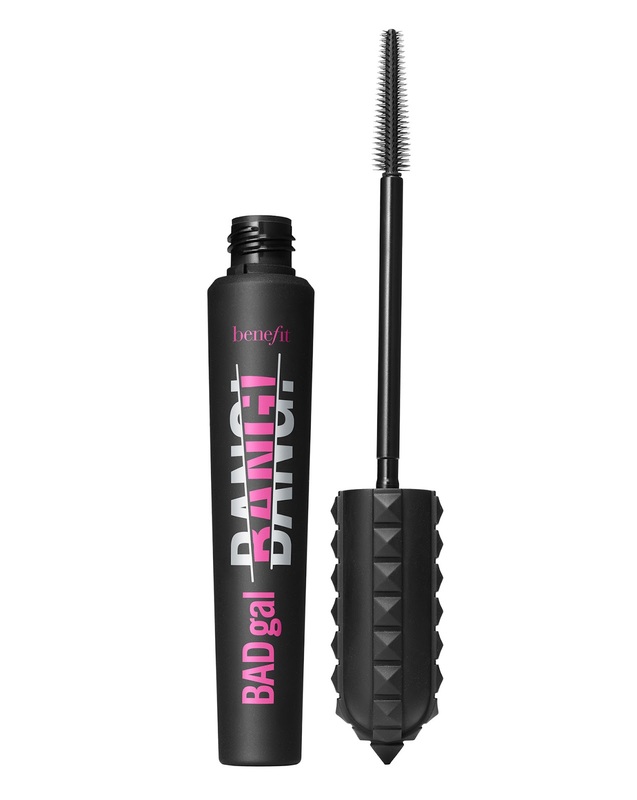 has been a "fave" of mine for several years now and it really is as good as everyone says.Again the brush is key to the effectiveness of this mascara.It seems to grab hold of the shortest of lashes and effortless coats,curls and lifts. when it comes to mascaras. to buy a smaller size to try before deciding to purchase the full size. There are many other mascaras that I could recommend, but I've kept this list to my absolute Top 5, that I regularly use & re-purchase.